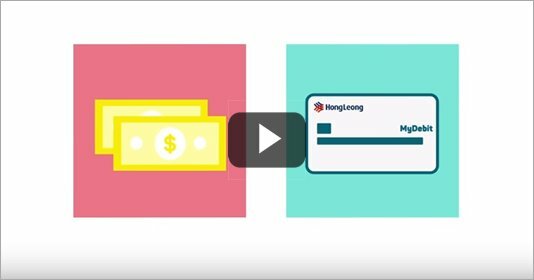 Download the Hong Leong Connect App on your smartphone and you can easily make payments in a more secure way on campus. 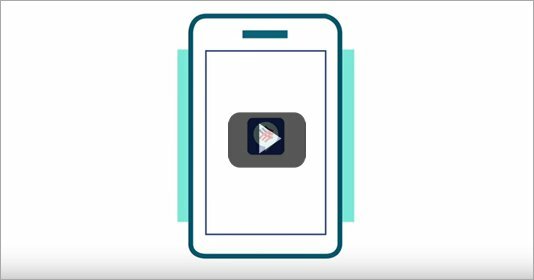 Join the cashless campus revolution at UCSI today! ENJOY SAVINGS WITH AWESOME DISCOUNT! Please allow your phone to download from this reliable source! Click here to see our merchants. Click here to see our promotions. Scan and pay with HL Connect to enjoy discounts up to 10% for students and 15% for staff. 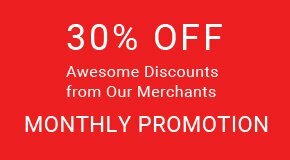 Check Out The Awesome Discounts from Our Merchants Every Month! Copyright © 2018. UCSI 1 Card Sdn. Bhd. 586070-M. All Rights Reserved.